Where | What A Comic Show, M-1, First Floor, M Block Market, Greater Kailash (GK) 2. 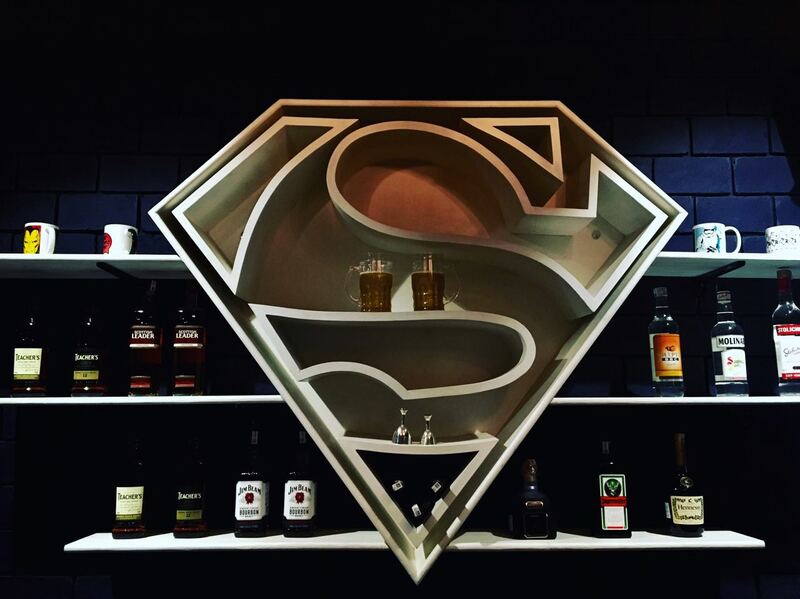 People, it’s time to welcome the #BestWeekendOfTheYear with a bang. Visit What A Comic Show and groove to the awesome beats at their official kick-off party with a nerdy twist and experiences from all your favorite AXN shows. Come and experience the world of your favorite AXN shows like Sherlock, The Voice, Billions, Breaking Bad, Vikings, Supernatural & more! They have a lot of fun activities lined-up for you. – Breaking bad activity: Fans to pick 5/10gms blue crystals from a mix of colorful ones, within a given time limit. 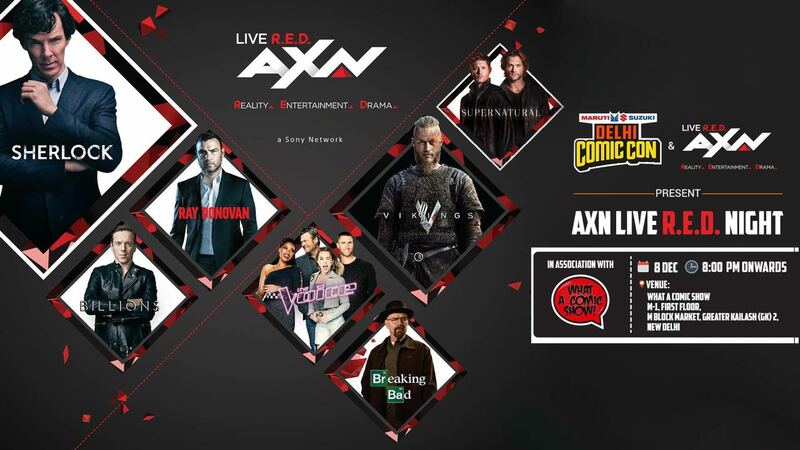 – Cosplayer as your favorite AXN shows characters and get AXN goodies or a free drink and take pictures! It is a must-attend event before Comic-Con! We’ll be there. Will you?